All injuries are caused by overloading of the tissues. Some common ones such as a muscle tear are usually due to high forces over a short period of time. 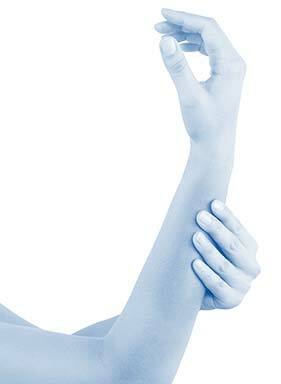 Repetitive strain injuries however, are caused by low load over a longer period. Sometimes this is a repetitive task, posture related or appears to be for no particular reason. If you can’t recall an incident chances are it’s a repetitive strain injury. Our physiotherapists will help identify your cause, treat your injury and optimise your rehab to get you back to work and normal life stronger than ever.